Get the best Ovulation and Pregnancy Calendar now! 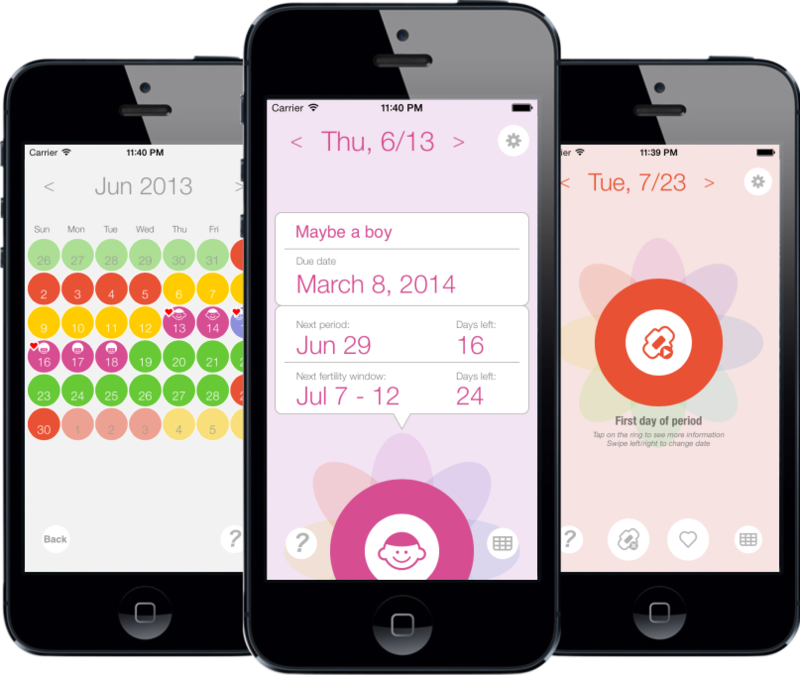 OP Calendar predicts your fertility window by tracking your periods. You can plan ahead by knowing the future. 1. Predict your future periods and fertility windows. 2. Track your periods to provide accurate predictions. 3. Keep track of your last sexual encounter. 4. Predict due date if the baby was conceived. 5. Optional passcode to protect your privacy.